Motorola's flagship phones are a bit of a tough sell with all the pricey Moto Mods, but its budget lineup is compelling. It's even more compelling today with a sale on the Moto G5S Plus. That phone usually starts at $280, but it's $50-75 less today. 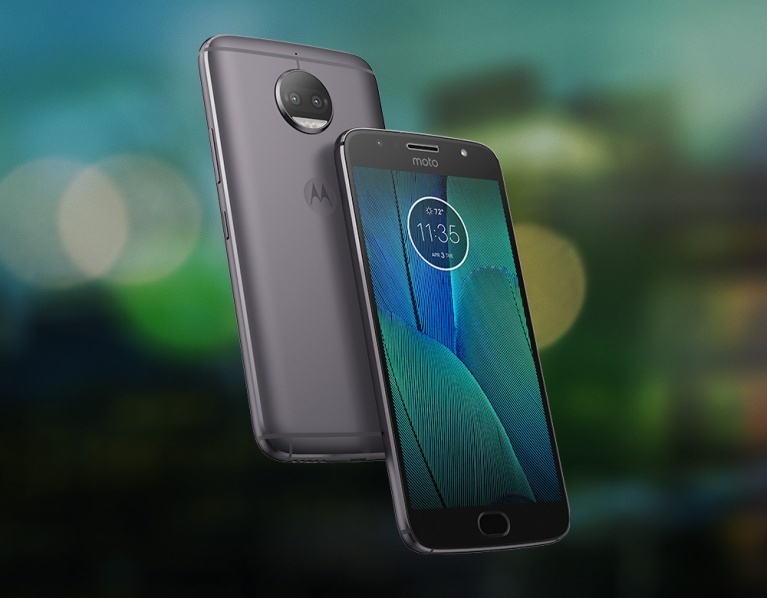 The Moto G5S Plus is similar to the Moto G5 Plus, but it adds a dual camera, a larger display, and a unibody aluminum design. With today's sale, the Moto G5S Plus is priced the same or lower than the G5 Plus. It's hard to argue with that. The version of the phone with 32GB of storage and 3GB of RAM is $229.99, down from $279.99. The step up to 64GB of storage and 4GB of RAM will run you $274.99 instead of $349.99. This deal is available at Best Buy, Motorola, and B&H today.